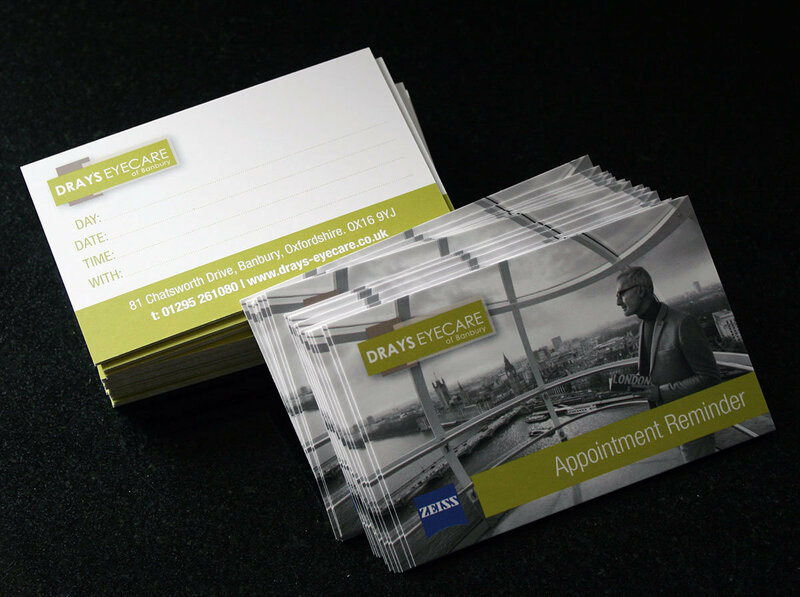 Dray’s Eyecare were getting low on their existing appointment cards, we were tasked to design and print some new ones. 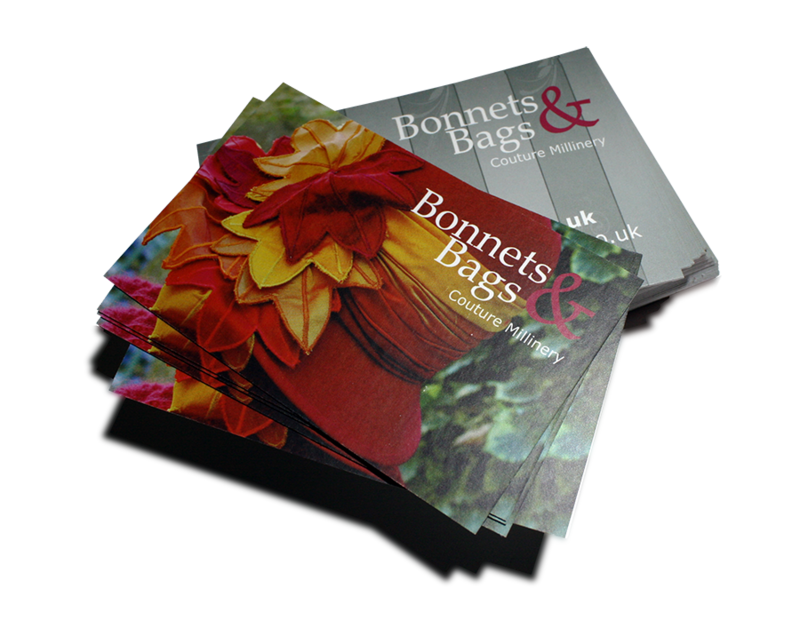 They were printed on the same stock as our business cards…They look fantastic. 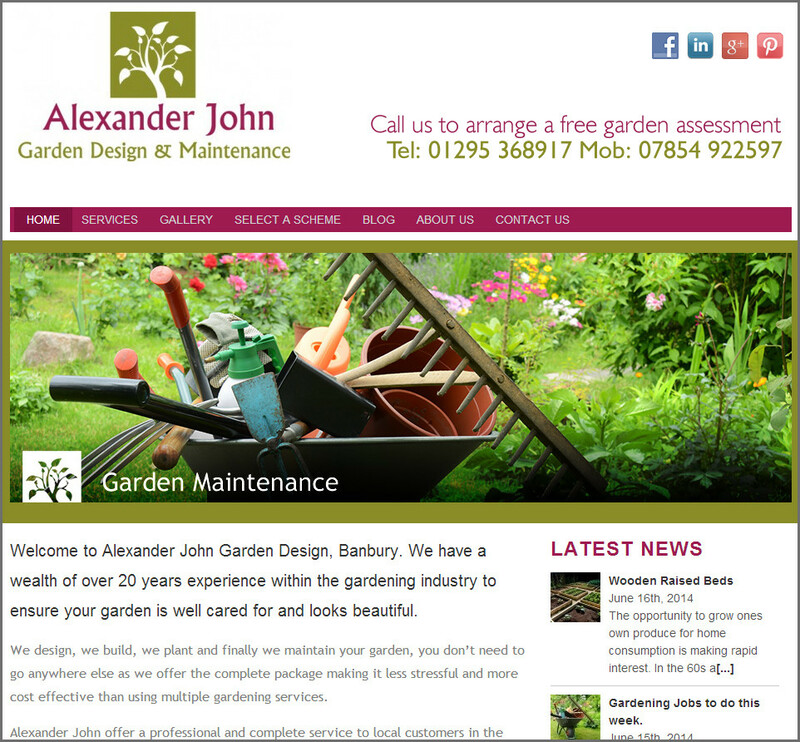 If you want business cards or appointment cards you’d be surprised at the prices…£55 for 1,000 business cards. Double sided on 350gsm Matt stock. If you need an eye test then book in with Dray’s Eyecare. We can’t recommend them enough.